Anyway, it was a nice place although… with 22 people in a house *and only 2 bathrooms! * it was a bit too crowded for me :”>. We got to eat the very yummy and tasty Czech food though, and drink cheap but good pilsner *for bear*, because during our 2 nights there we always had dinner at a restaurant, so I won’t complain much ;). My sister just arrived in Singapore when we decided to visit the Chinatown area. Right after we got out from the MRT station, we stumbled upon a cat café! It is called The Company of Cats, located in the Mosque St. Even though I’m an avid cat lover, and these kind of cafés have been around the world for quite a while, this would be my first cat café experience. The café was right in front of us, and we felt that the cats were calling for us to come in, so we thought… why not, let’s go! No wonder we felt being called… with that many maneki-neko! Before playing with the cats, we had to wash our hands first. Then, the lady there made sure that we know the rules in the café, such as.. Don’t lift the cats. Don’t wake the cats up. Don’t kidnap the cats *grin*. Okay, hands are clean, rules are laid down, let’s play! 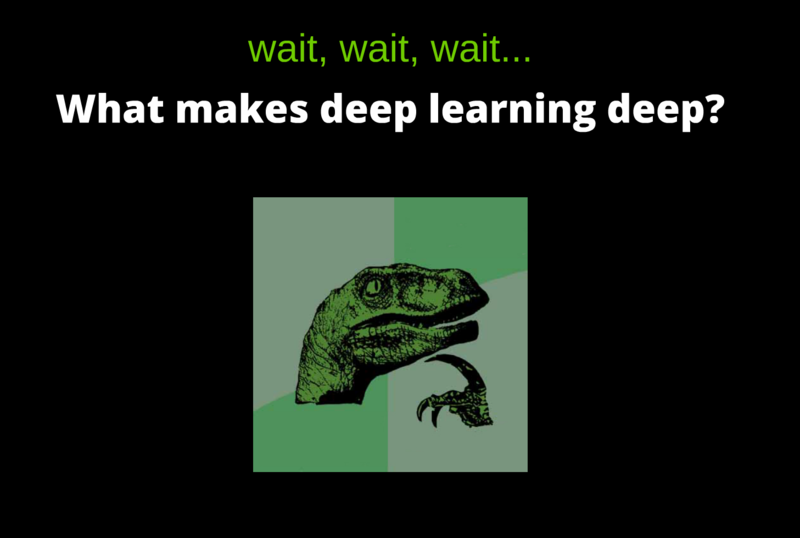 Well, at least… working on an attempt to solve my research problems using deep learning, because it has become the buzzword of today’s NLP research. Yeah, that’s it. I actually arrived 2 weeks ago, but only recently I finally get myself settled at my new office, with PC and cards: (from up to bottom) ez-link card for easy payment *for bus, MRT/LRT, swimming pool, printing, and I don’t know what else, probably many more*, NUS access card to get inside my office *even to get inside the room I need this card*, and lastly… my TEP card, which allows me to freely enter/exit Singapore during these 3 months. I haven’t met my advisor yet, because he was still out of office until this week. So maybe next week. But I’ve met some of the colleagues from the group. Go trekking: Bukit Timah Nature Reserve, MacRitchie Treetop Walk and along the (defunct) KTM railway track. The first part of my Bali trip with my family can be read here. Om swastiastu… cat and bear were in Bali! Finally the cat could show (a small part of) Indonesia to the bear. We spent 6 days travelling around in Bali. 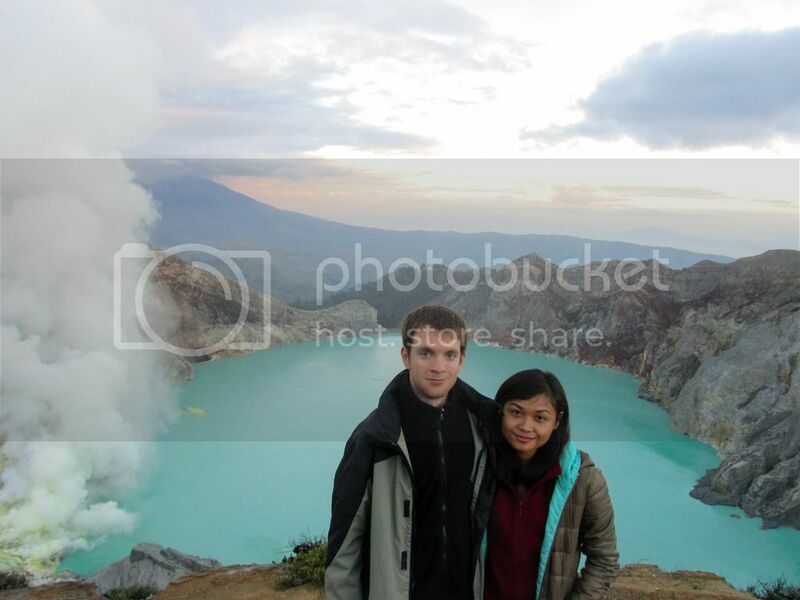 However, one night was actually spent in Banyuwangi, at the east coast of Java, since we wanted to hike to Ijen crater. *WARNING* this post is going to be looong :D. In summary, we went to Bali Bird Park, chillin’ at Double Six beach, hiking to Ijen crater, Kalisada village in the northern coast of Bali, then drove down to Ubud. From Ubud we visited Gunung Kawi temple, Tirta Empul, Batur lake and Elephant Cave. If you want to skip the stories, just check the pictures from the trip here. Oh, and check how well the bear can speak Indonesian language in this post :). As I mentioned few blog-posts ago, I was there for a conference. But then my family joined the trip for the weekend after the conference, and after that also the bear for another week. Yippee, summer holiday time! 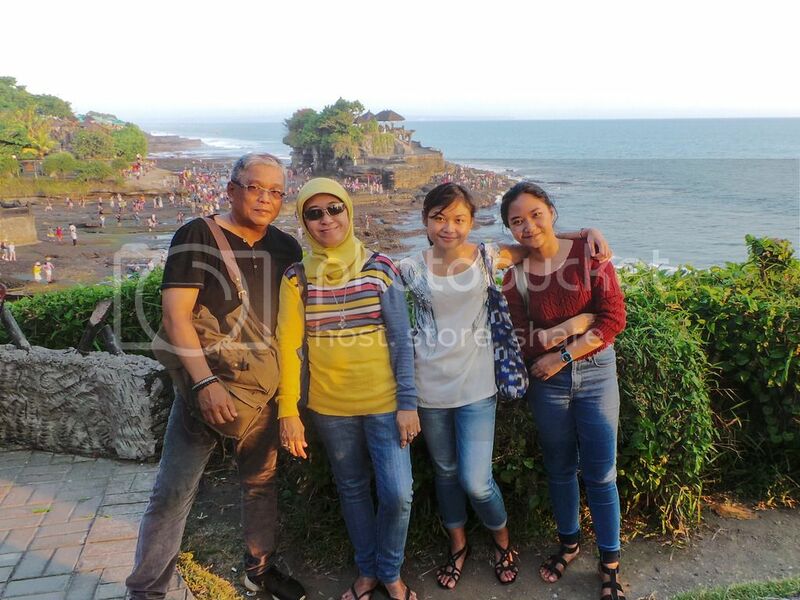 With my family, we did the usual touristic routes in Bali. It was a very convenient trip since we hired a car plus driver for 3 days, and the driver is a local who also became our tourist guide. He told us stories about Balinese Hinduism‘s rituals and myths… and ghosts (a.k.a Leak) :D.
The complete collection of pictures from the trip can be found here. Before coming, the only phrase he knows is selamat malam [good evening/night]. After spending a week in Indonesia, Bali and Banyuwangi to be exact, he almost becomes a native speaker of Indonesian language! …kidding :p. But at least he knows some more words now, hehe. After knowing selamat malam [good evening/night], the next step would be to learn the greetings for other parts of the day: selamat pagi [good morning], selamat siang [good afternoon], selamat sore [good afternoon/evening]. Oh, and also the other selamat like selamat makan [enjoy your meal/buon appetito/guten Appetit] and selamat tidur [good night]. Yep, I taught him how to say ‘thanks’ like a native :p. Once, he said that to a street vendor after buying a bottle of water and biscuits, and the guy corrected him that it should be terima kasih [thank you], the more formal way :D.
I think companies should really consider to do this once in a while *grin*, this is what it looks like… Luckily, as a PhD student I have the flexibility to do this kind of stuff. The bear is actually Dr. Bear now, but as a Postdoc who hasn’t started his teaching activity yet, he has the same flexibility. So yeah, we decided to give it a shot. And the destination for our first workation is… Gran Canaria, in Canary Islands! Why there? Because… it’s November, autumn was gradually changing into winter in Italy, Trento/Bolzano was showering most of the time, and we want a warm place, with sun! Our first option was Egypt, but I need to get a visa to go there, while Canary Islands are still in the Schengen area (Spanish islands), hence no visa is needed, my residence permit is sufficient.